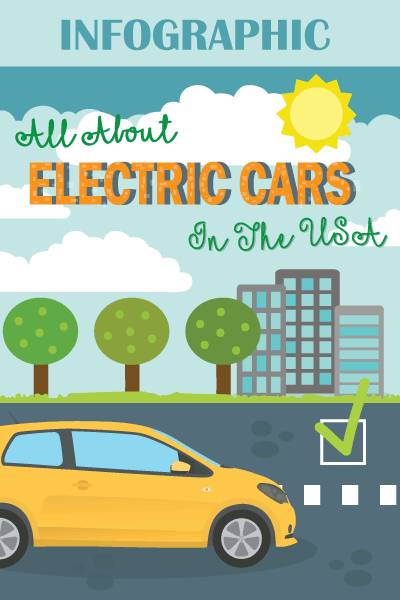 You might not realize it, but the transmission line is one of the most important and overlooked part of your car. It serves as the connector between the radiator and the transmission of a vehicle. They are made of composite aluminum or metal and a rubber hose. They are essential in preventing the transmission from overheating, making sure that the hot fluid is directed away from the transmission. If the transmission line is not working properly or if it is damaged, the performance of your car will be compromised. The most common thing that will happen is the overheating of the transmission. 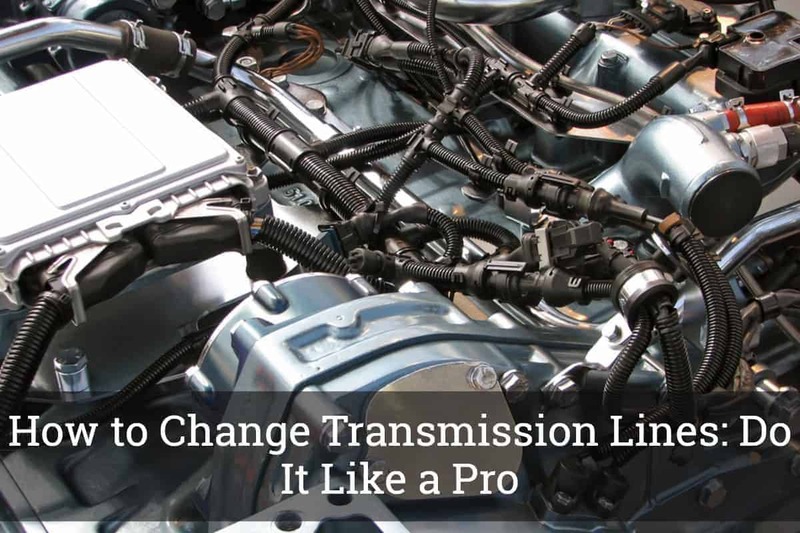 In the rest of this post, we will tackle how to change transmission lines. It might seem like a difficult task at first, but once you are aware of the specific steps that are involved, you will realize that it is actually easy. You can do it even on your own and there is no more need to pay for the services of a licensed mechanic to do the job. Before we proceed with the rest of the discussion, here are the materials that you will need to prepare for changing the transmission line. The first thing that you have to do is to raise the vehicle so that you can access what is underneath. If you have a car ramp, this will be a lot easier. Make sure to do this on an even surface and use only high-quality jack stands to be confident that your safety is never compromised. It will also be better to do this in an area that has sufficient lighting. Now that the vehicle is in a stable position, you have to drain the transmission fluid. Disconnect the clip that holds the transmission line in place. Do not forget to place an oil pan underneath so that it will be able to catch the liquid dripping from the transmission line. Otherwise, you will end up with an annoying mess. When the oil is finally drained, the next thing that you have to do is to take off the old transmission line. You will need a wrench to do this. Loosen the nut that connects the transmission line. It may be hard to pull the line from where it is linked. With this, wiggle it with more than enough force to make it less tight. Pull and remove. Now that the transmission line is fully removed, expect that there will still be fluid dripping from its original position. Do not remove the oil pan and wait for a few minutes until there is no more drip. Before you proceed with the installation of the new transmission lines, do not forget to spray a bit of a brake cleaner on the end where they will be connected. Allow the fluid to drip before you proceed to the next step. Attach the new transmission line by connecting one end to the radiator and the other end to the transmission. Make sure that you are working on the right side. Use the wrench to tighten the nuts, seeing to it that they are in a secured position. Try pulling the new line to see if it has properly attached to where it should be positioned. Earlier, we have emptied the transmission fluid. Now that you are done connecting the new lines, you have to fill it with a new transmission fluid. Choose the right fluid based on the type of your vehicle and replace the amount that is recommended by the manufacturer. Otherwise, it won’t do an effective job in cooling the transmission. At this point, you are almost done. All that you need to do is to lower the vehicle from the stand and start to see if everything is working fine. Inspect for specific problems, especially for leaks. 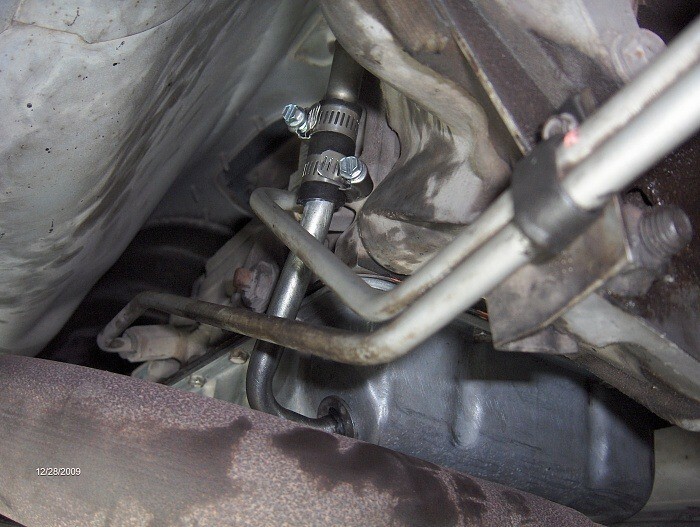 If there is a leak, this means that the transmission lines may not have been properly connected or secured. In this section, we will also provide you with some tips about transmission lines. The most obvious sign would be leaking. You can see fluid dripping from under the hood and your transmission fluid will be drained soon. If you are having a problem when shifting gear, this is another indication that there is a possible problem. Your gears may slip or take quite a while before it responds. The overheating of the transmission is another sign. This is because there is no fluid that is supposed to cool it down. If your Service Engine Soon light is up, it can be indicative of many problems, and one of which would be your transmission line. If the car stalls out of nowhere or if you are having a hard time starting the engine of the car, the transmission can be problematic, which can be because of the poor transmission lines. It would be best to perform a regular inspection of what is under the hood, especially the transmission line. See to it that there are no cracks, leaks, or any visible external problem. If there is any, it is time to have it replaced as soon as possible. 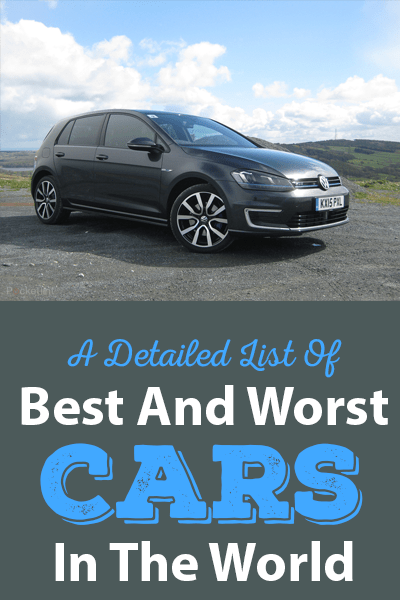 In sum, knowing how to change transmission lines can help you to save a lot of money since you can do the work on your own rather than leaving it in the hands of a mechanic. After all, the materials needed are pretty much basic, so are the steps that are involved. It does not take a lot to do it without the helping hand of the pros.